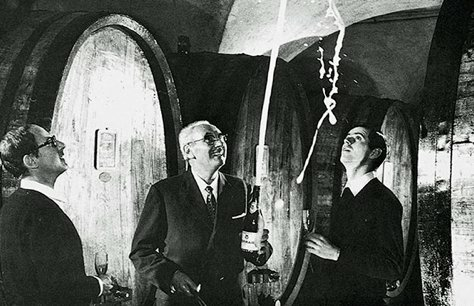 and perfected in the winery using the mandatory techniques for making Trentodoc wines. 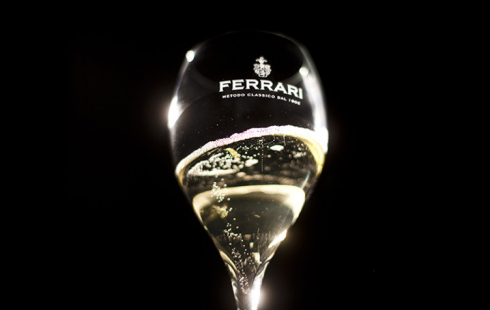 1906: Ferrari’s sparkling wine wins the Gold Medal at the International Exhibition in Milan. This is just the first of many prestigious accolades that will confirm the high quality of the Company’s outstanding products.